The creators of Snickarbacken 7, Kaffeverket and Kvarteret, three of the hippest cafes in town, are now bringing us Gast, a new spot for the cool kids. 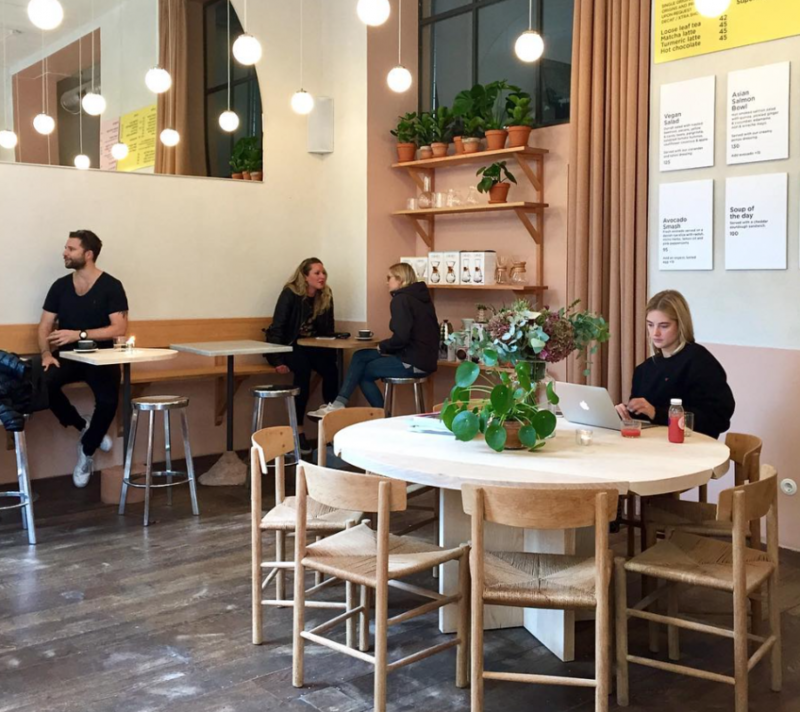 Inspired by cities such as Berlin, LA and London, the interior is trendy and sleek, the coffee carefully selected and the chow predominately vegan. H&M, which has dipped its toes into the restaurant and café business in the past, has now launched It’s Pleat. The menu features affordable and healthy-ish options – many of which are either gluten, lactose-free or vegan. A speciality is the many organic, unpasteurised and locally produced juices on offer, at a fraction of the price compared to many other juice places. Another cool hangout is Pascal, run by three siblings. The café, which opened in 2014, has proven so popular that the Pascal brand is adding another location. 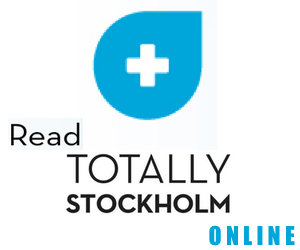 Currently under construction at the time of publication, the address will be Skånegatan 76 in Södermalm, introducing the award-winning establishment to yet another Stockholm neighbourhood.